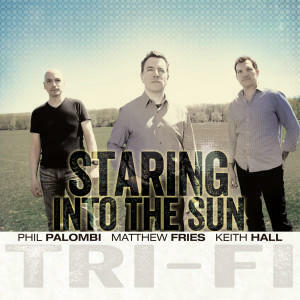 An interview with Tri-Fi (Matthew Fries, Phil Palombi, Keith Hall). 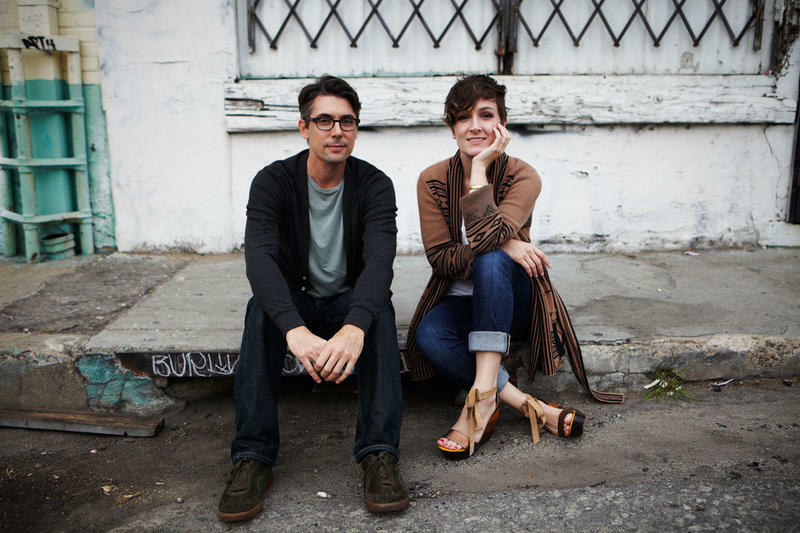 Prior to a performance at Western Michigan University, they talk with Cara Lieurance about the new album and the musical ties formed over 10 years of playing and recording together. 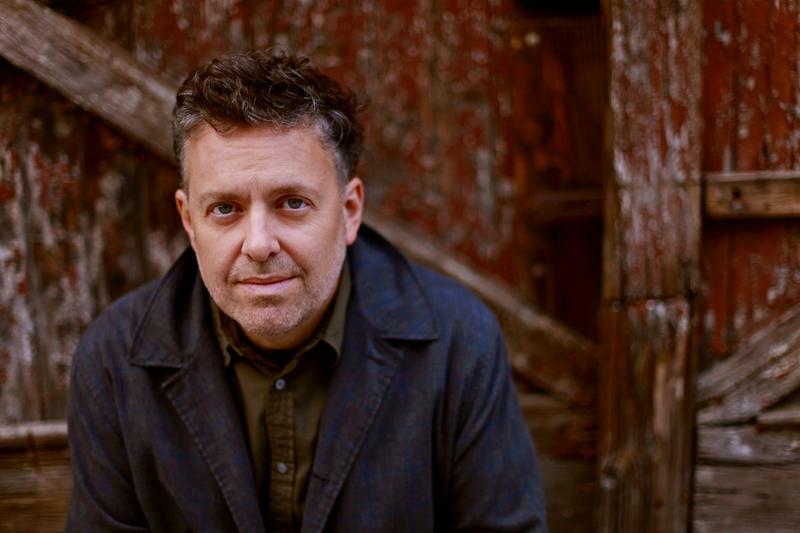 During a recent jazz residency at Western Michigan University, Keith Hall, host of WMUK's Jazz Currents, invited jazz vocalist and songwriter Peter Eldridge to WMUK's Takeda studio for a session of music and conversation. Acclaimed jazz vocalist Sara Gazarek and pianist-composer-arranger Josh Nelson visit with Jazz Currents host Keith Hall in WMUK's Takeda performance studio, for an hour of songs and conversation on a range of topics, including the song writing process, the privilege of teaching, and the special camaraderie of jazz artists around the world. 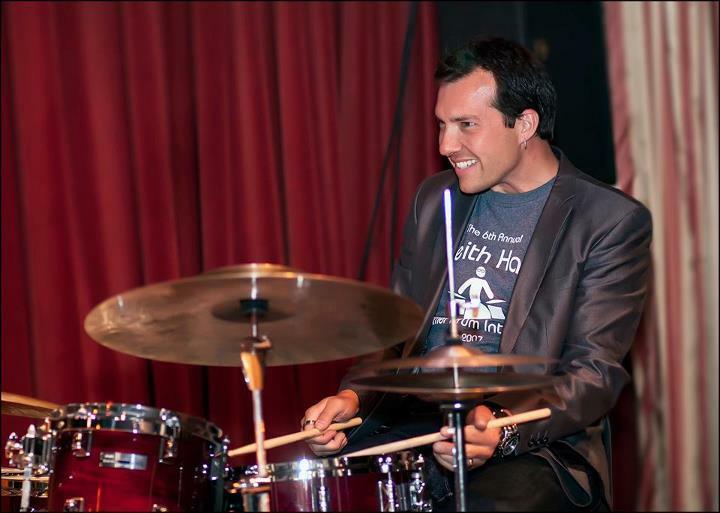 An interview with jazz drummer Keith Hall. In 1993 Groov’tet, a self-propelled student jazz quartet, was formed at Western Michigan University. 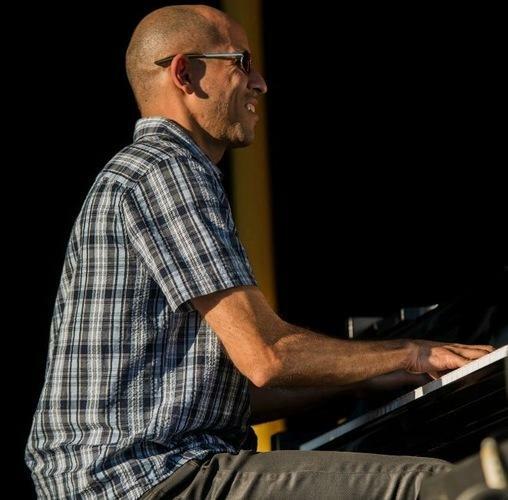 It launched the careers of four distinguished alumni: pianist Xavier Davis, saxophonist John Wojciechowski, bassist Matt Hughes, and drummer Keith Hall.